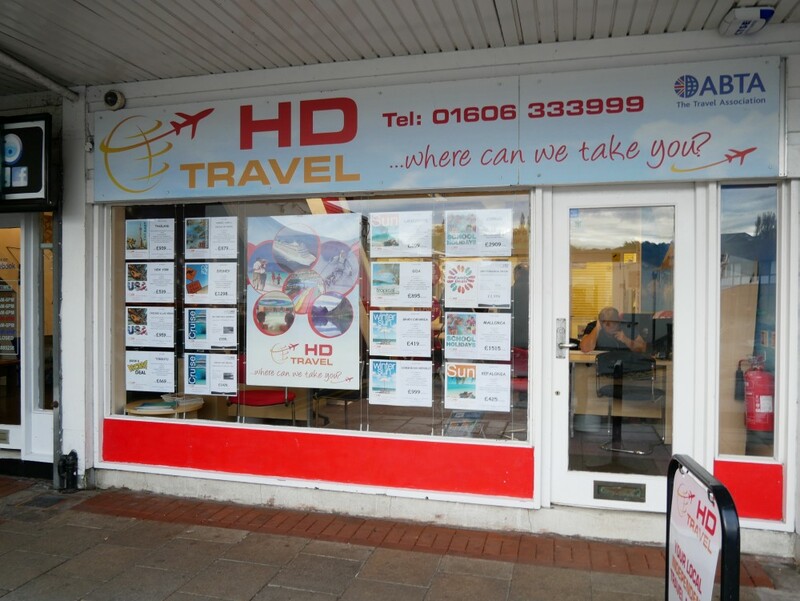 The Northwich Business Improvement District (BID) have announced the winner of their holiday sweepstake competition following hundreds of entries. Run in conjunction between the BID and Northwich based business HD Travel, the competition offered one lucky person and a companion the chance to stay in historic Prague for four nights at a four/five star hotel with breakfast included. Launched on Tuesday 15th August, over 800 people entered the competition seeking to win a trip to one of Europe’s cultural hotspots to beat the winter blues and the winner was informed at the beginning of October. 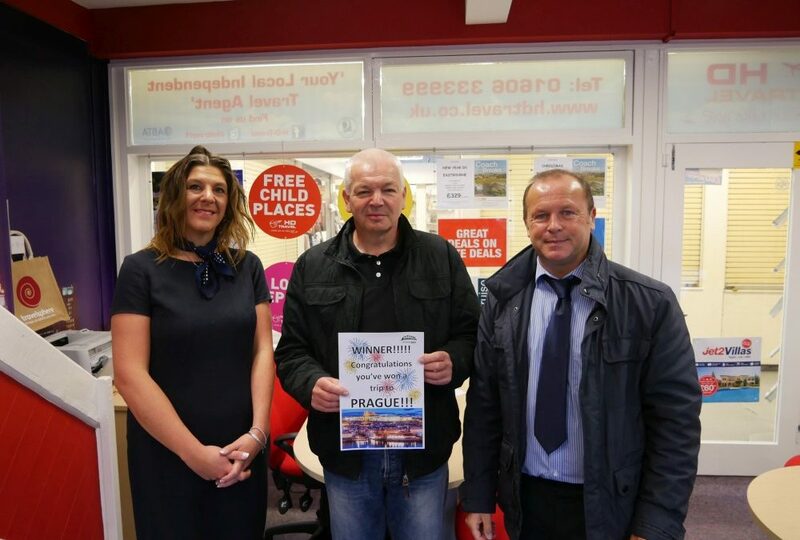 Congratulations must therefore go to Mark Plant from Northwich who can now look forward to a cultured city break between 13th November 2017 and 28th February 2018. Mark was understandably delighted when he found out and has also revealed that he nearly ignored the email as he thought it might be spam. “I had forgotten about the competition and until I looked at it properly I thought this is probably a spam email. Once I found out it was legitimate I was over the moon and we are really looking forward to seeing the beautiful city of Prague, especially the old town square, Castle and Charles Bridge. 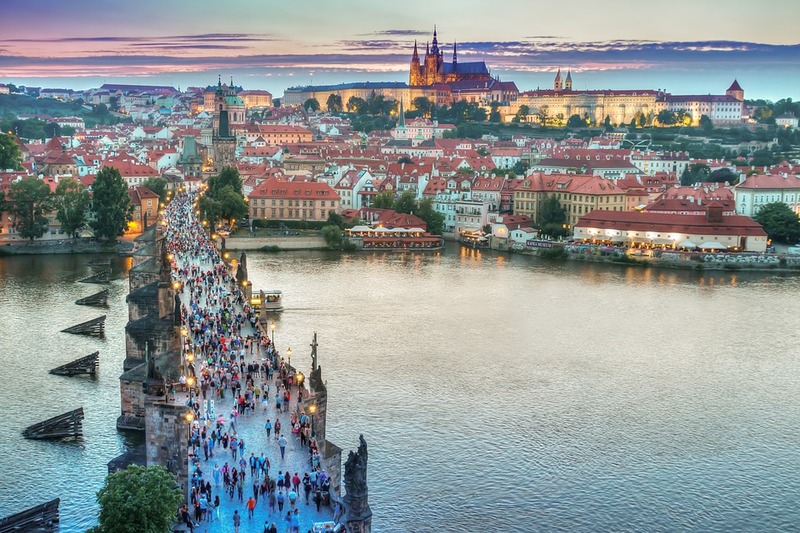 The HD Travel team are made up for Mark, and Emma Savage from the travel agent has outlined some of the sights she thinks he should check out when in Prague. “Prague is an amazingly characterful city which is well known for its architecture. Mark should take an evening boat trip past Charles Bridge and head to Prague’s Castle which is well worth a visit too.